In dramatic fashion, anchor Neha Singh calls upon viewers to forward the video to least 10 WhatsApp groups so that it reaches Prime Minister Narendra Modi as well. It does not end there. A male voiceover urges people to ensure that the video goes viral so that ‘ the traitors are taught a lesson’. It further warns that if you do not share the video, you will hear ‘Pakistan Zindabad’ in every corner of the country. The voiceover claims that the video was taken by a teacher in a private school in Valsara. It is not clear when Only News 24X7 created this video. In the video, a woman asks ‘India ka Baap Kaun?’ to which a group of men enthusiastically chant, ‘Pakistan, Pakistan’. One of the men in the group can be seen wearing the Pakistan cricket team’s jersey. Is the video from India? No. The selfie video was taken in Pakistan. 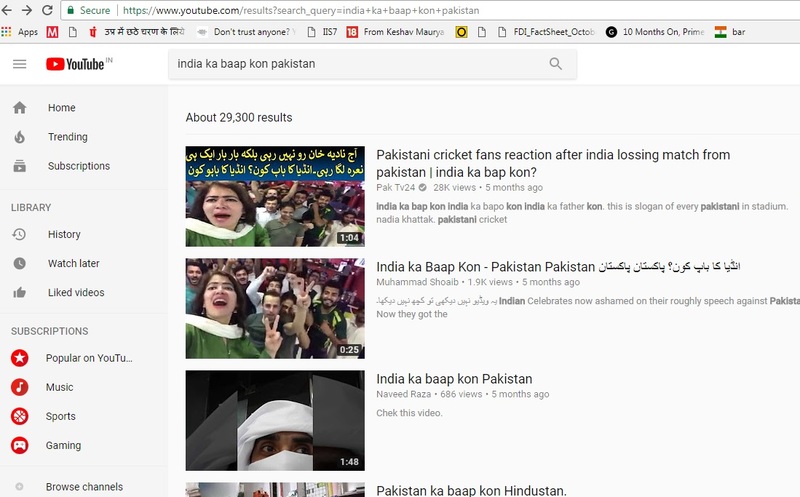 Upon searching for the key words ‘India ka baap kon Pakistan‘ on YouTube, we found the same video uploaded 5 months ago. The descriptions of these videos show that it was uploaded after the Indian cricket team lost the ICC Champions Trophy 2017 finals to Pakistan on June 18 in London. The ‘baap kaun hain’ sloganeering seems to have originated from a nasty comment made by a Pakistan spectator. A separate video that went viral on social media in June shows a Pakistani spectator heckling members of the Indian cricket team as they make their way back to the dressing room after losing the match. The woman in the video is not a teacher from India but is Nadia Khattak, who seems to be associated with with Pakistan Tehreek-e-Insaf (PTI), a political party founded by cricketer turned politician Imran Khan. The same video was also uploaded to a Facebook account about 6 months ago. The ‘About Us’ page shows that the account is from Islamabad, Pakistan. 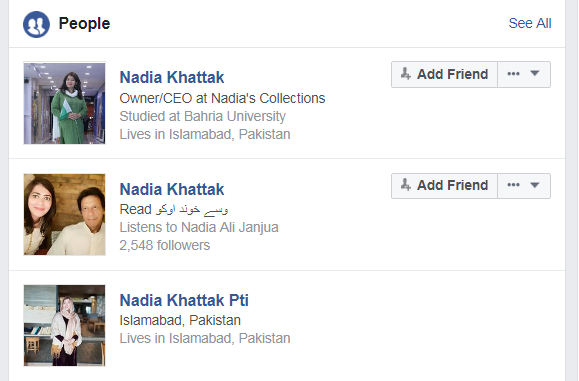 BOOM cannot verify the accuracy of the account as there are multiple accounts with the name Nadia Khattak. 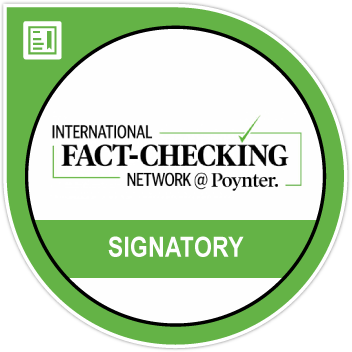 What do we know about the channel Only News 24X7 ? 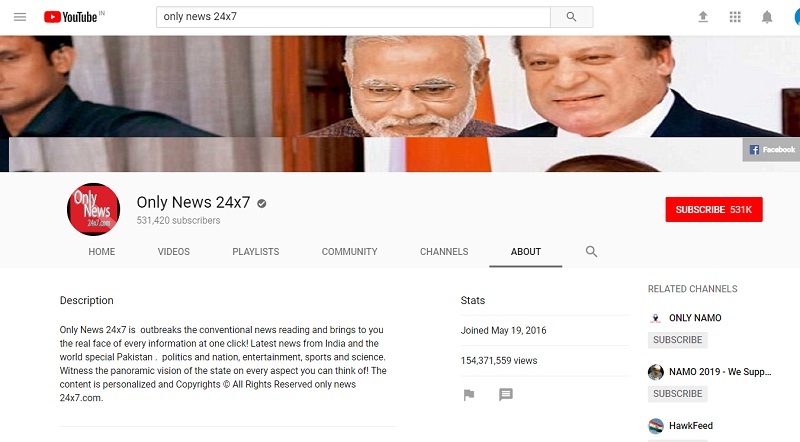 With over 5 lakh followers on YouTube, Only News 24X7 cannot be ignored even though their content is motivated and dubious. Only News 24X7’s Facebook page, which has more than 1 lakh followers, provides a URL to its website (www.onlynews24x7.com). However, the website does not have any news content but only contains links to watch movies online. Bizarrely the above video could not be found on either their Facebook page or YouTube channel. 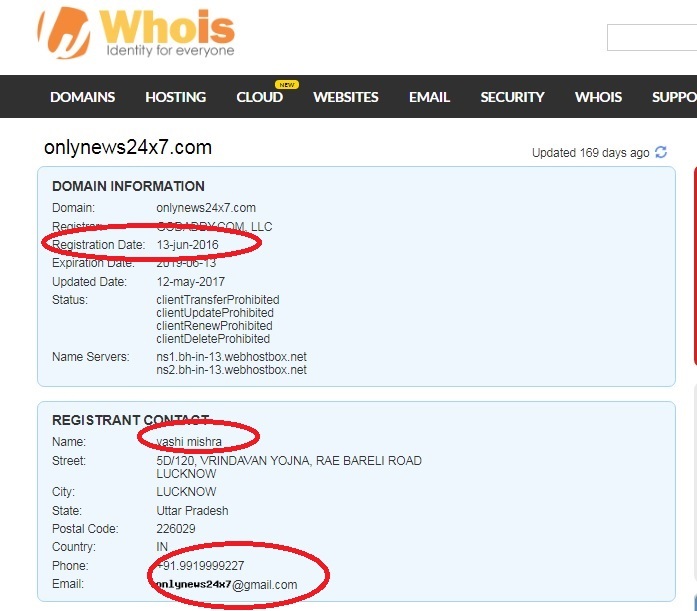 Whois.com, a service that records registration details of website domains, shows that it was registered on June 13, 2016 by Yashi Mishra in Uttar Pradesh.